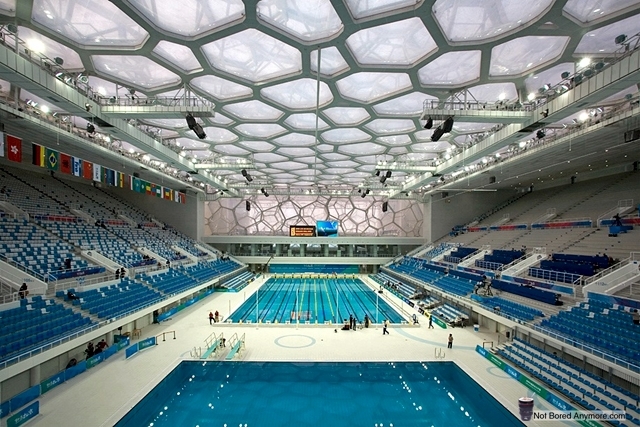 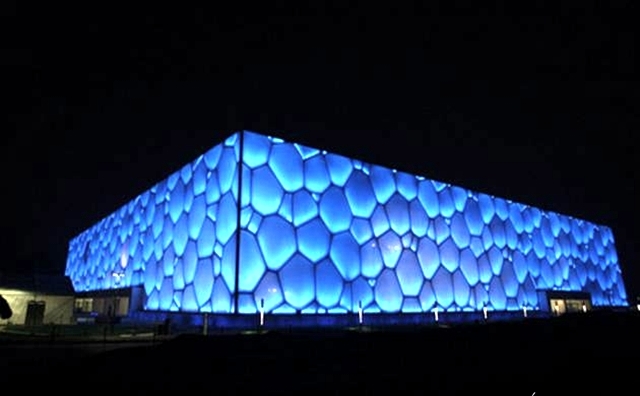 Do you remember the Water Cube in Beijing Summer Olympics 2008? 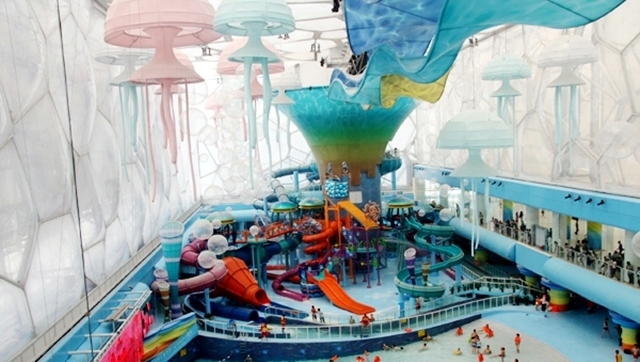 OK, now the Chinese have transformed it into their second most visited tourist spot (second to the Great Wall, of course) for family activity or just wallowing yourself in the luxury of a water fairy land second to none. 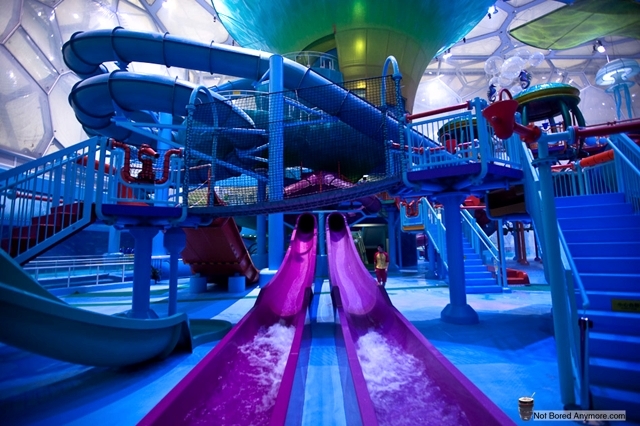 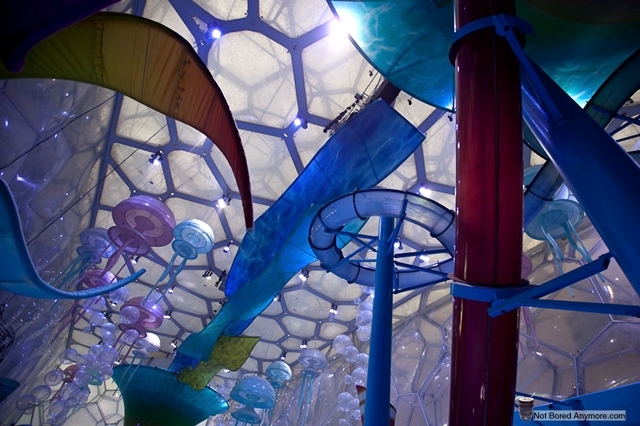 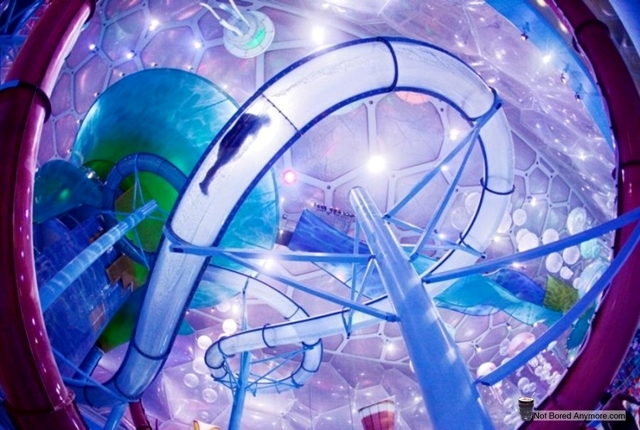 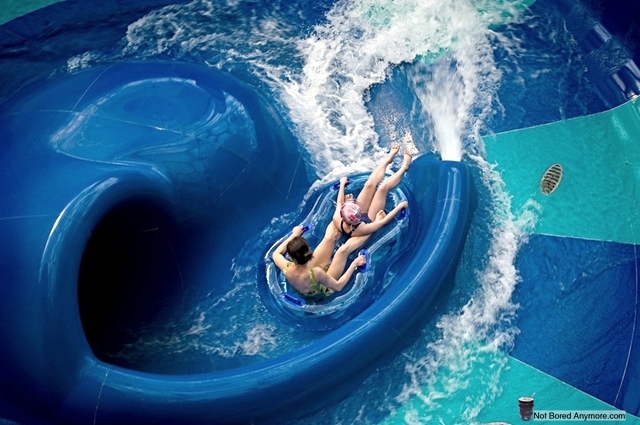 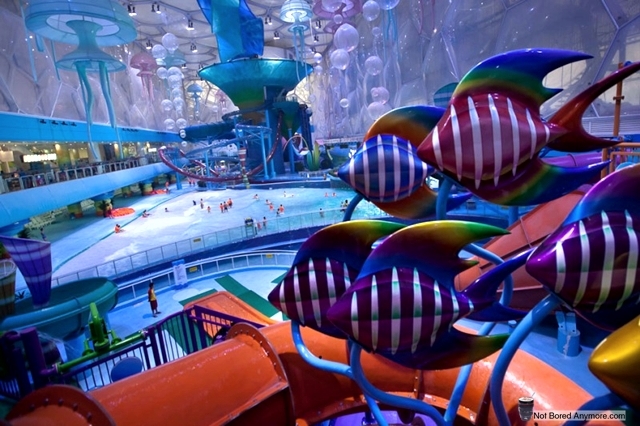 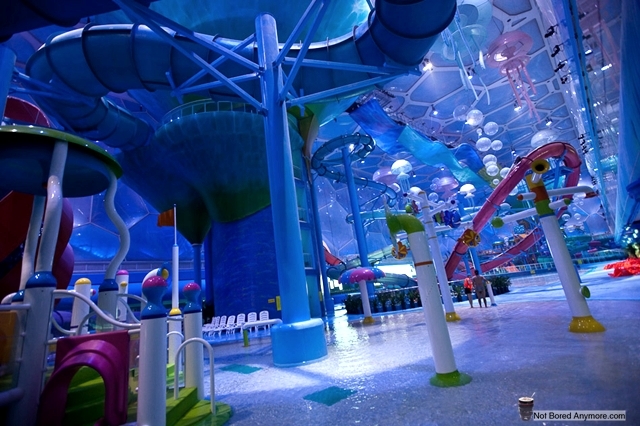 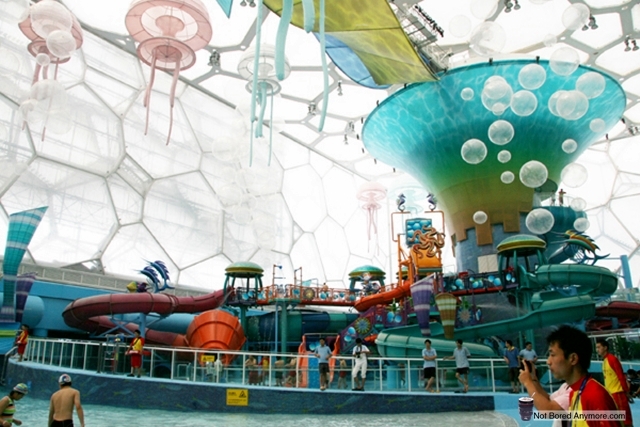 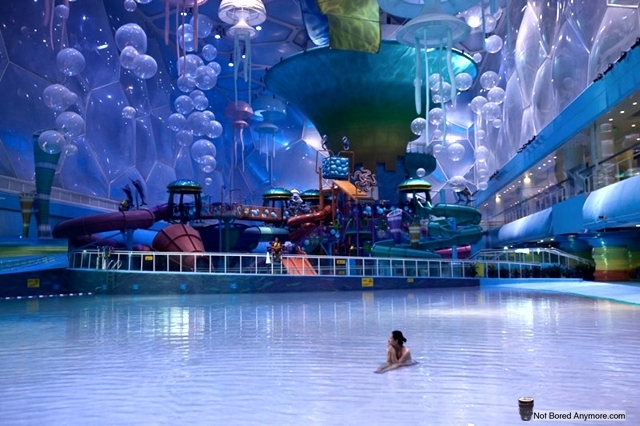 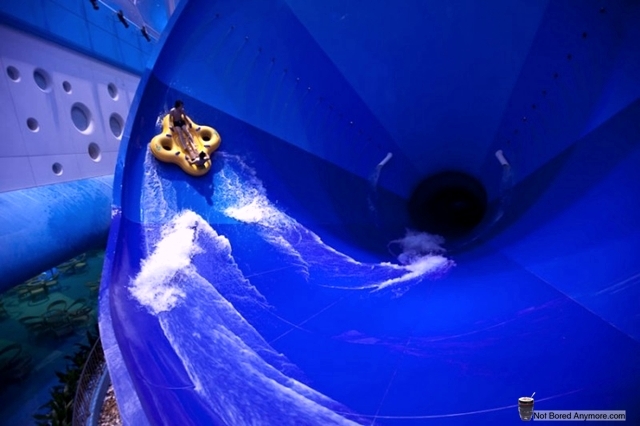 This massive and fantastic aquatic playground is called Happy Magic Water Park for a good reason as it comprises slides, a lazy river, hanging ribbons, blue bubbles, floating jellyfish, rides, a wave pool and a lot more. 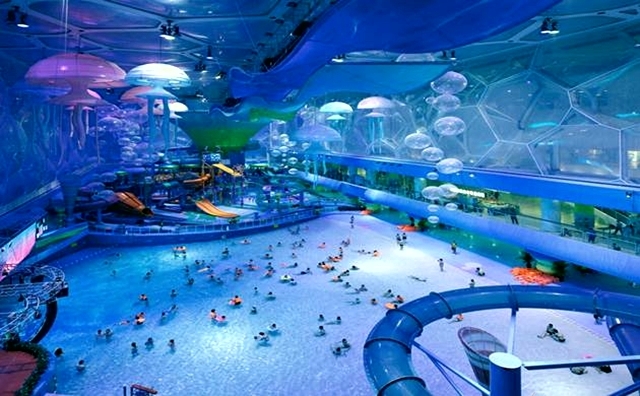 I have included two pictures of the Water Cube, before transformation.